And he was willing to look a bit silly from time to time. As the Constitution required, Congress chose then Secretarío de Gobernación Emilio Portes Gil to serve as Interim President until new elections could be held, for a President to serve out the remainder of the 1 December 1928 – 30 November 1934 term. 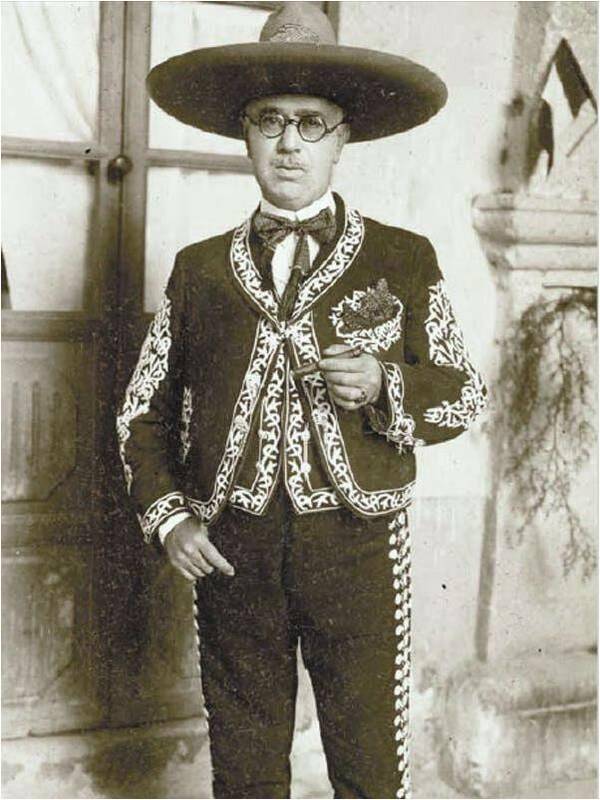 Portes Gil — who signed off on the agreements between the Vatican and the Mexican State that allowed the Church to resume religious activities (and destroyed whatever legitimacy the Cristeros had as a dissident force, leading to their complete disintegration by 1929) — served through the special election of November 1929, mostly working to prevent former Obregonista turned dissident José Vasconcelos from mounting a serious opposition to his own party’s candidate, then Ambassador to Brazil Pascal Ortiz Rubio. Ortiz Rubio was duly inaugurated on 5 February 1930. Everything seemed to be getting back to normal at least up to getting the new President sworn in. Then, during the inaugural parade, he was shot in the face by another Catholic terrorist. Or so it appears. Daniel Flores, who shot Ortiz Rubio seems to have been erased from Mexico History. Unlike Obregón’s assassin (or presumed assassin), José de León Toral, almost nothing is known of Flores, nor is his name even mentioned in most biographical writing about Ortiz Rubio. Toral, was a member of a known terrorist cell (run by Madre Conchita, the former mother superior, a sort of feminist Osama bin Ladin if you will); and Obregón was a seminal figure in 20th century Mexican history. It’s natural we remember Toral more than Flores, just as in the United States, the name Lee Harvey Oswald is better known than Leon Czolgosz or Charles Guiteau. 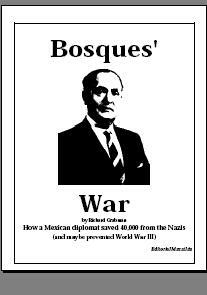 Then too, given Obregón’s controversial role in Mexican political history, and the tendency to indulge in “what ifs” about his return to the Presidency, the Obregón assassination has spawned a cottage industry in alternative theories of the event that continue to interest the public. Flores did stand trial, and the court record that he may not have been a “lone gunman” assassin. He’d traveled from Puebla specifically to kill the President (for rather vague religious reasons… supposedly to restore the Kingdom of Christ) in the company of a priest, and — before heading off to take a shot at Ortiz Rubio — stopped by the Basilica of Guadalupe to have his pistol blessed. The priests were never named in court, nor called to testify. Although the religious situation in Mexico had calmed down considerably by the end of Portes Gil’s interim presidency (in good part because of Portes Gil’s own commitment to ending official persecution of the clergy), there was still active persecution of the Church (usually on the state level, or by federal agents going off the reservation) which laymen felt obligated to avenge, and there were Catholic terrorists still active at the time. 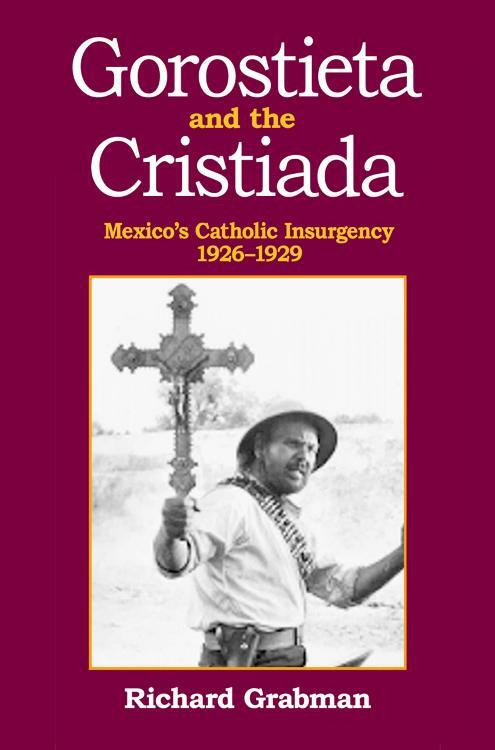 I suspect there was a cover-up… although it may have been for the relatively decent motive of wanting to forget the worst of the Cristero Rebellion slaughter and to move on… accepting this terrorist act as a “one off” by the otherwise tamed Catholic Church. HOWEVER… while Ortiz Rubio suffered what today would be labeled post traumatic stress and never recovered. Supposedly, the President read in the paper that he was resigning for health reasons… which he did (4 September 1932)… though his health was good enough for him to live another thirty years. While the unspoken reason for Ortiz Rubio’s “resignation” was that he had the termerity to cross ex-President Plutarco Elías Calles… not following the “suggestions” the behind-the-scenes ruler of Mexico through the Portes Gil administration. Although Calles apparently did not object to Portes Gil’s continuing Obregón’s negotiations with the Church that ameliorated the anti-clerical legislation of the Calles years, Ortiz Rubio was expected — by Calles — to simply hold fast against any softening of the hard line against the Church, and to simply keep the presidential chair occupied for a few years. Ortiz Rubio — the first of the post-Revolutionary President who had not been part of the military — was not sufficiently a hard-liner, and perhaps Calles just considered him a weakling because of that. He continually allowed for official anti-clericalism to take a back seat to less militant, but perhaps more down-to-earth goals. The 1930s were particularly difficult for farmers, and relief, building dams, resevoirs and farm-to-market roads seemed more important than pushing teachers to fight the church. He also managed to push through bills abolishing the death penalty, a labor bill that strengthened the (previously merely theoretical) rights contained in the 1917 Constitution, and saw Mexico’s entry into the League of Nations, where it would become the leader of what would later be called the “non-aligned nations” movement. Not if you can pull it off. Ortiz Rubio couldn’t. But it was an era in which Presidents did dress in inappropriate outfits … Calvin Coolidge in a Sioux War Bonnet looked even more ridiculous.